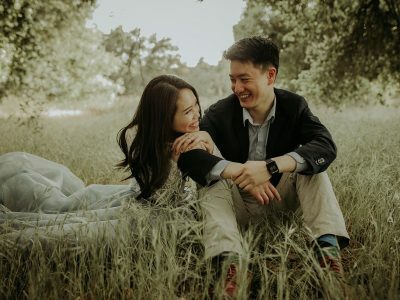 Engagement sessions are a great way for a couple to get familiar with their photographer before the actual wedding day, and in fact most wedding photographers will encourage a future bride and groom to invest in this type of photo session. This is why it is important to for any bride and groom not to simply shop around for a photographer who might have the best pricing, but rather focus on a trifecta of quality, cost and personality. Yes you want good images and yes you want them at an affordable price, but personalities are different and so are shooting styles so it is critical that your personality meshes well with the photographer. Because that is ultimately going to be a very strong determining factor of the quality of images you will receive. 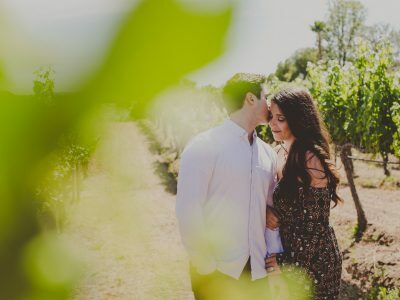 But we will talk about how to find the best wedding photographer for you another time and instead focus today’s blog post on a Temecula engagement session featuring Sam and Alicia that was submitted by Ryan Horban of Rock This Moment Photography! The engagement session started at a tavern/restaurant in Old Town Temecula where Sam and Alicia had a couple drinks to loosen up and get comfortable with the photos. After that Alicia and Sam cruised around Old Town, stopping at different spots along the way when photo opportunities presented themselves before finally heading off to Mount Palomar winery to finish off the engagement session. The weather was a little cold, which actually was nice because it sort of forced the couple to huddle together to stay warm, which provided a more intimate feeling in many of the photographs. But then again capturing that intimate feeling wasn’t very difficult considering Sam and Alicia were both attractive and madly in love. 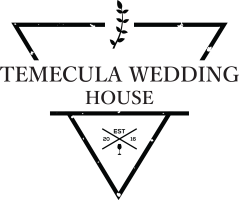 Those interested in viewing Sam & Alicia’s wedding photos at Europa Village can view the images by clicking here! Thank you to Temecula wedding photographer Ryan Horban of Rock This Moment for sharing Sam and Alicia’s engagement session with us!